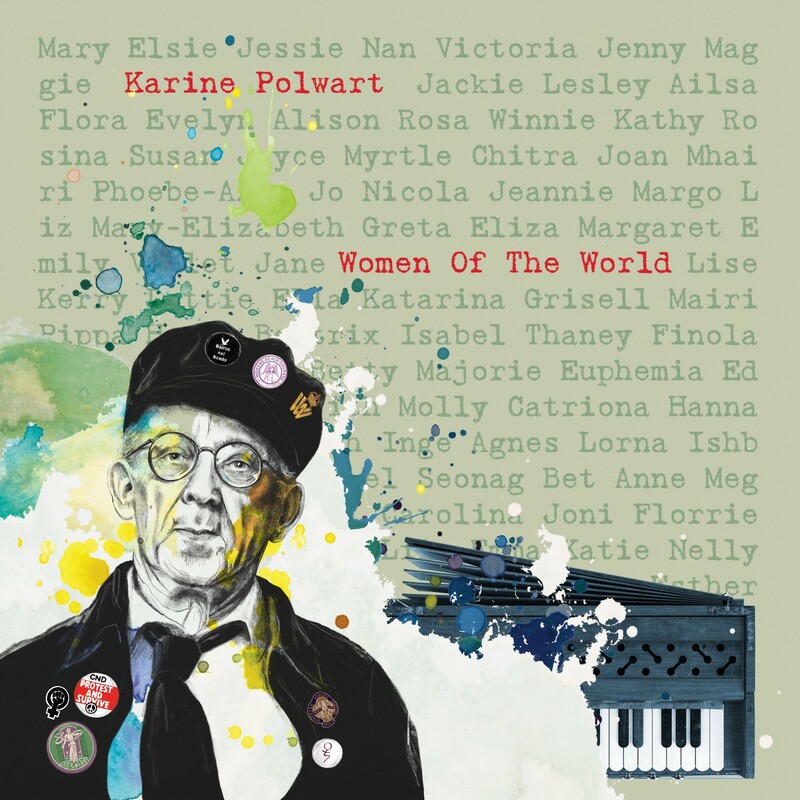 For International Women’s Day 2019, I’m releasing a version of Ivor Cutler’s Women of the World, alongside a month-long series of short blogs inspired by some rather mighty Scottish women. 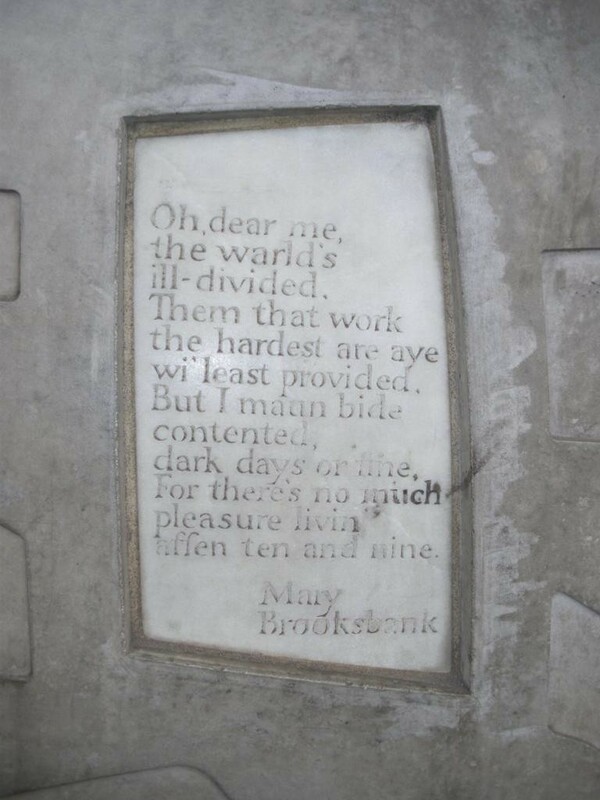 Mary Brooksbank’s words, scored into the walls of the Scottish Parliament, are a reminder that our political structures and social policy are for the collective betterment of ordinary people. Her life, as a mill worker, political activist and songwriter, was both bitterly hard and hopeful. I feel a massive debt of gratitude to women like her, who’ve gone before us, and who’ve struggled for the health, housing and social support systems we enjoy today. Born in Aberdeen in 1897, Mary moved to Dundee as a girl. There, she looked after her younger brothers to enable her mother Rosie to work. At the time, infant mortality in the poorest areas of Scottish cities was 20%. Five of Mary’s nine siblings didn’t make it past infancy. She took her first job as a bobbin shifter, aged 13. In 1911, 70% of Dundee’s women and girls worked in jute mills, and two thirds of the city’s workforce was female. They were cheaper than men (who were often laid off at 18). Dundee had the highest rate of employment for married women in the whole of the UK. Within months of starting work, Mary was involved in her first strike. It was in her blood. Her father, Sandy Soutar, had founded the Aberdeen Dockworkers Union, and the family home was a hotbed of political activism in a time of flux and protest. Between 1889 and 1914, over a hundred strike actions were called in Dundee, most of them led by women. The campaigns worked too. Women’s wages rose considerably. Mary would later become a labour organizer. She was active in The Communist Party of Great Britain, from which she was eventually ejected for “indiscipline” (aka a dislike of Stalin and advocacy of women’s rights). Via the Working Women’s Guild, and throughout her life, until chairing the Old Age Pensioners Association of Dundee, she campaigned for public health, social housing and living wages. Oh Dear Me sung by Sarah Hayes, Inge Thomson, me & Annie Grace. Click here to watch. I first encountered Mary’s song Oh Dear Me in a chilly Victorian classroom at Boroughmuir High School in Edinburgh in 1997. 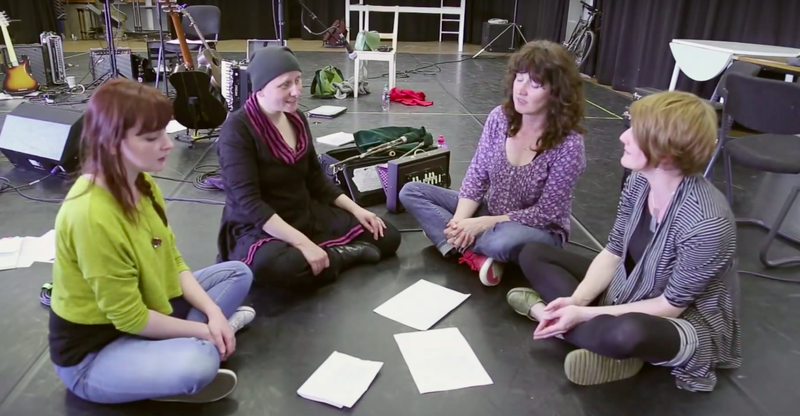 Every Monday night for two years I attended an evening class called “Women and Folksong”, which was led by songwriter, and community activist, Eileen Penman. At the time I had just started in post as a Children’s Rights Worker with Scottish Women’s Aid. I was heavily involved in campaigning around essential support services for children and women fleeing domestic abuse and newly enchanted with the world of Scottish folk music. It’s beautiful to hear Mary herself in conversation with folklorist Hamish Henderson, over at the Tobar An Dualchais /Kist of Riches Archive at Edinburgh University. 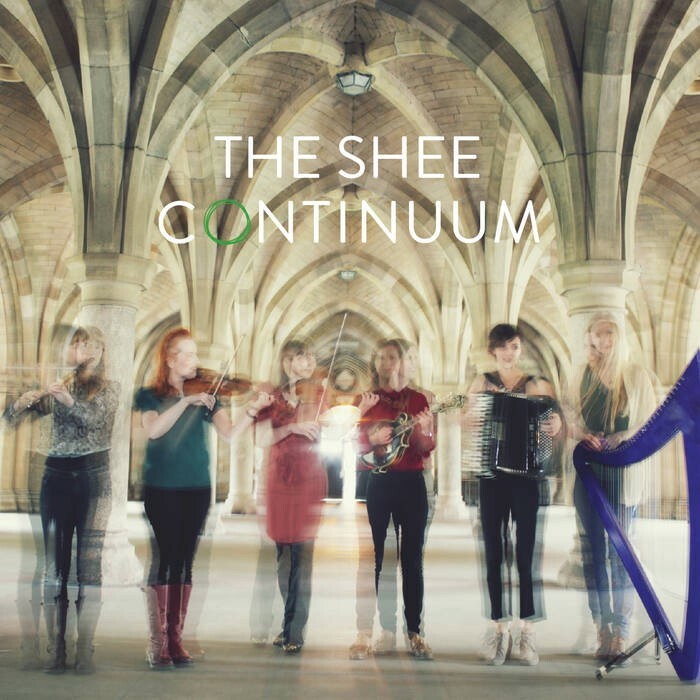 You can hear a snippet of her too as a prelude to Song For Mary, which I wrote to commission for my friend Rachel Newton and The Shee. Mary was impoverished for many years as result of her political activity. Blacklisted from all the city’s jute mills, and with a dying husband and ailing parents to care for, she took to street singing. Song was a matter of survival. Mary lived the final years of her life in a modest Dundee flat, surrounded by friends and books. She died at Ninewells Hospital on March 16th 1978. 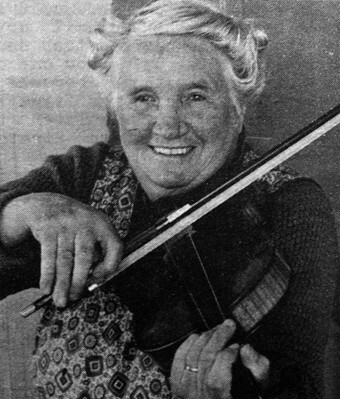 She is remembered now largely by the songs she left behind, several of which are still heartily sung on the Scottish folk scene. In late 1999, on Last Leaves, my first ever album, recorded with Scots-Irish band Malinky, I sang her cheery celebration of itinerant music Love and Freedom. If a Parliament like Scotland’s is to hold an inscription within its walls, as a minding to its core purpose, then let it be the sigh of a small woman, a working, caring, struggling, singing woman who would not keep her mouth shut, and who bore immense grief and hardship without collapsing under the weight of it.